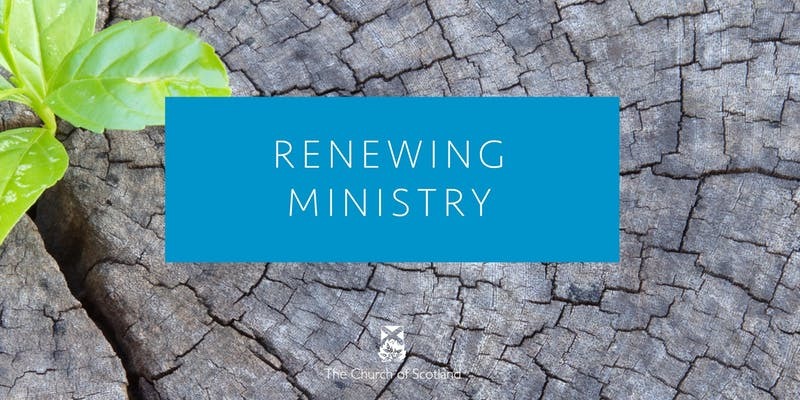 The Renewing Ministry conference is an opportunity to take a few days to step back from the parish; to reflect with your peers. This conference offers time to contemplate which aspects of ministry are encouraging and energising; to consider hopes for ministry and mission in the next few years; and to develop your understanding of yourself and how you relate to others. We particularly invite those who have served in ministry for 10 years or more to attend (who still have at least 5 more years before retirement). However if you feel you might particularly benefit from this Conference at this time, please get in touch with us to discuss further. There are 16 places on this conference. If you have attended Renewing Ministry before you won’t be eligible for this conference. The conference costs £275. You can use your Study Leave allowance (should you have enough) to cover the cost. Alternatively you can cover the cost of the conference yourself. Travel to and from the conference for everyone will be paid by the Ministries Council. To use Study Leave, please enter the code STUDYLEAVE when booking your ticket. You do not need to fill in a Study Leave application form and you will not be asked to produce a Study Leave report. We encourage you to take a full week’s leave to give you time to reflect on the conference. Ministries Council will pay for Pulpit Supply for the Sunday.